Risks Guide of Smoking kratom: Is Smoking Kratom Bad For Health? 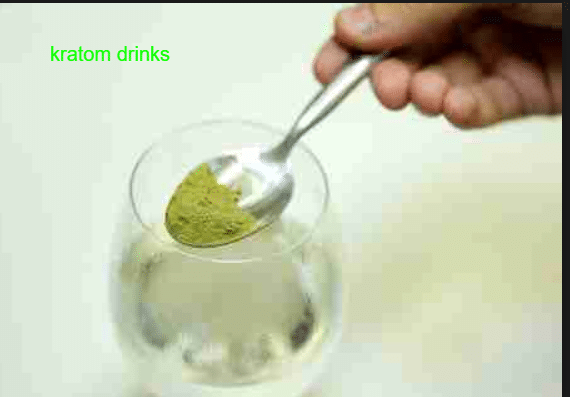 Using dried kratom leaves are very beneficial and can be brewed into tea and drink after straining the leaves you can enjoy a nice drink with health benefits but not everyone is fond of kratom tea for those who don’t admire its taste there are other options that you can purchase easily and use at your home. Kratom is available in many forms you can buy kratom powder in bulk you can have kratom extract and even kratom shots are now available on many online sites. But our new generation is very fast they always want to know if they can smoke kratom. 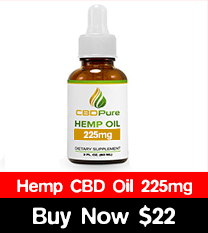 If you ask a chain smoker he will always be interested in using it into a cigarette they will want to sprinkle it onto tobacco or weed and roll into a cigarette and smoke it, some even want to just roll kratom powder into a pipe and smoke it up. If we have to answer them than my answer is yes! You can smoke kratom powder but this is not good and something you want to avoid. If you don’t want to believe me there are many videos and proper guides on YouTube that will provide information that smoking kratom is not viable option to consume it. What are the risks of smoking kratom? If you want to get high through smoking kratom than it will be a disappointment for you, you will only loss your kratom supply faster by burning it uselessly. Using kratom powder and kratom capsules is more beneficial for you. When you smoke kratom all the alkaloids don’t reach you properly they do when you take it in the form of capsule or powdered form and works effectively on your body. When alkaloids don’t reach the receptors in your brain this is useless for you and this is done when you smoke kratom, when smoked with tobacco more nicotine will reach your blood stream and less kratom alkaloids. When we look into history we found no evidence of people smoking kratom we see them brewing teas or chewing the leaves not smoking, in fact they are called kratom eaters because of the way they use kratom.